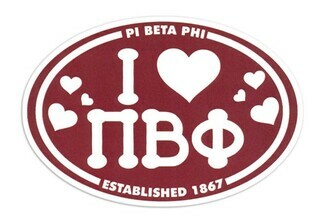 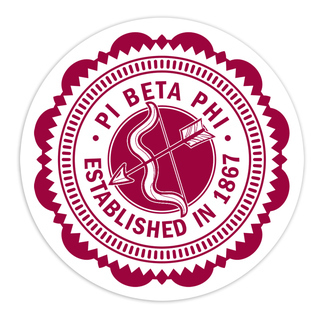 Pi Beta Phi's 150 year anniversary will be marked in 2017. 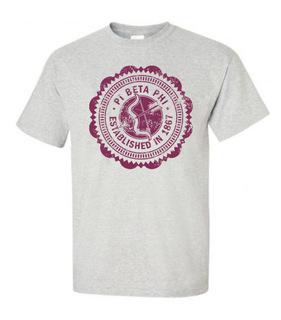 However, it's been years in the making. 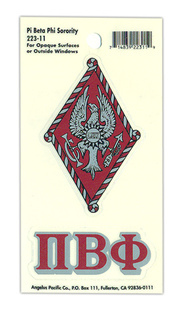 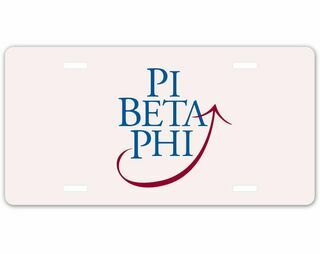 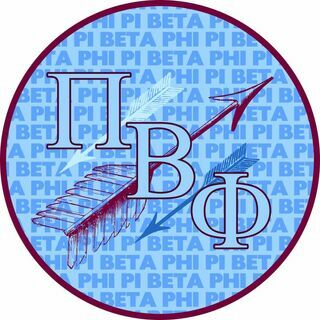 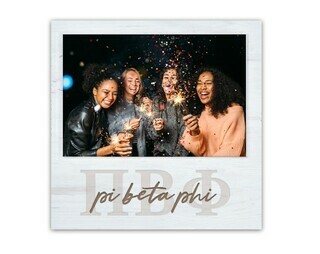 Founded in 1867 at Monmouth College in Monmouth, Illinois, Pi Beta Phi was founded on the principals of friendship, education, leadership and service. 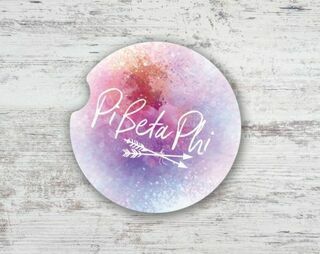 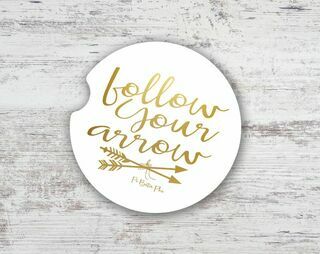 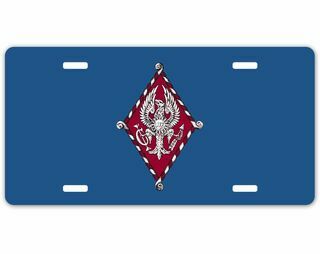 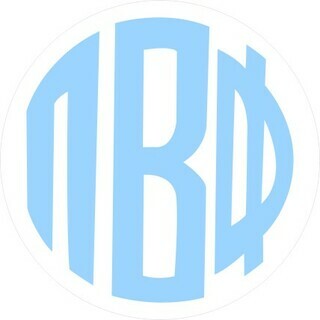 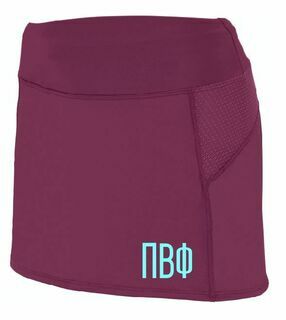 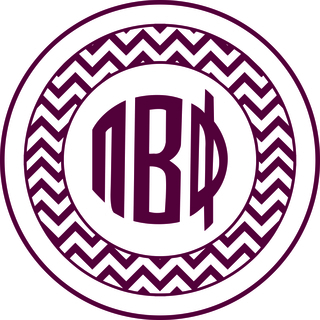 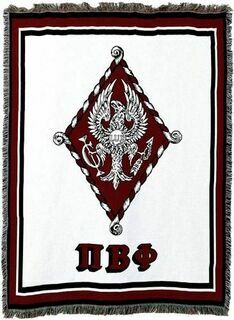 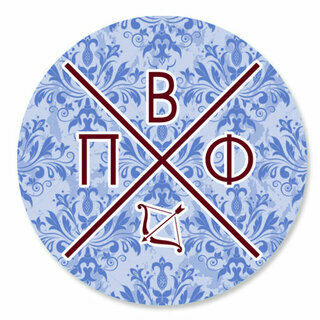 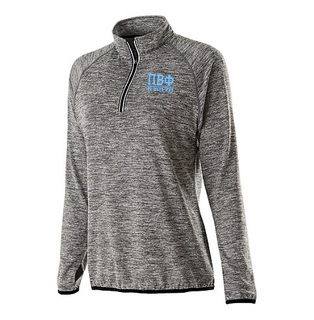 The colors of wine and silver blue are for life and Greek Gear is the place to find an amazing collection of Pi Beta Phi clothing and merchandise. 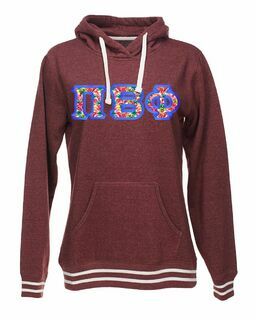 College gals love to don T-shirts, sweats and hoodies for days on campus. 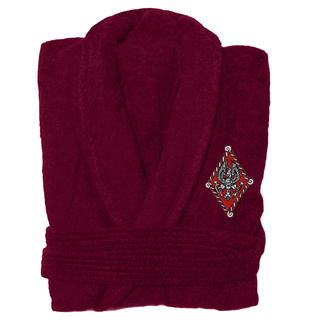 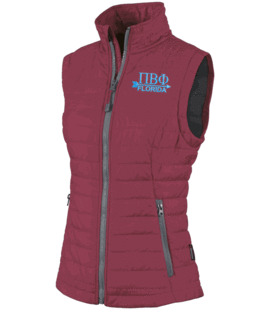 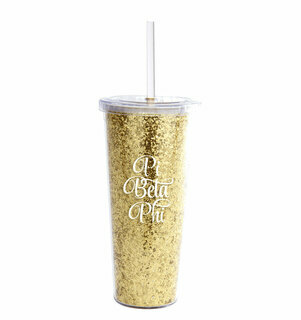 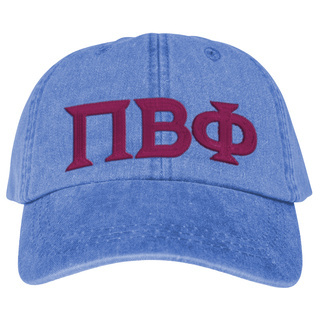 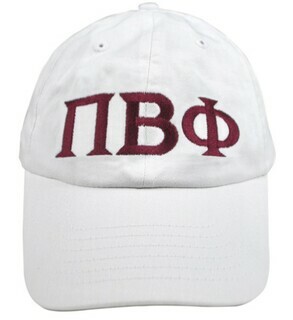 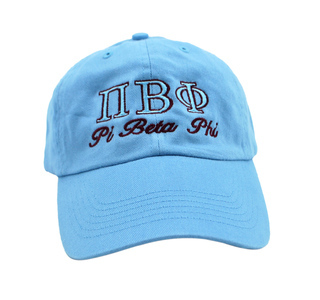 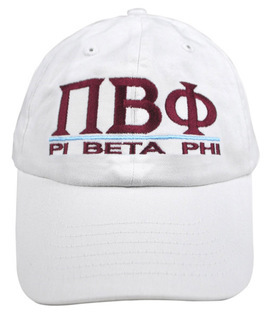 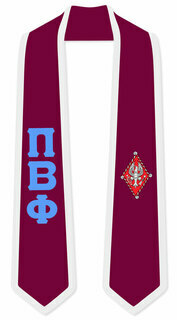 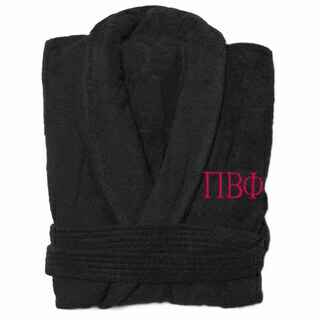 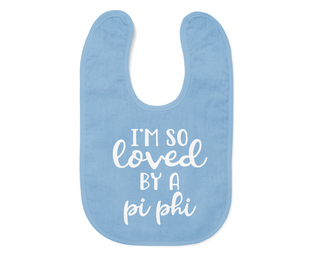 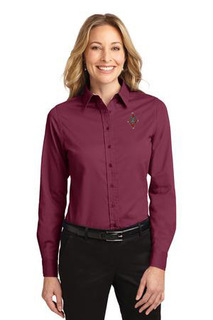 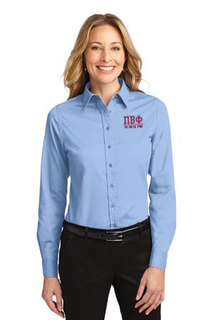 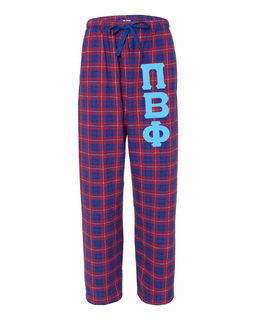 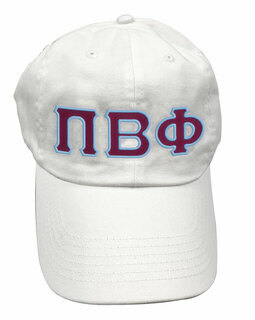 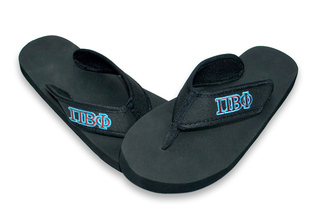 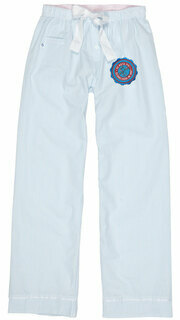 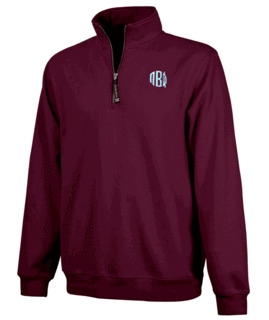 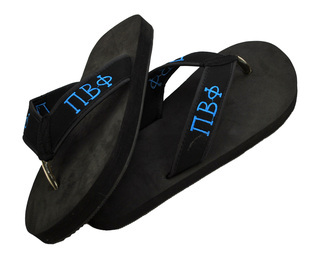 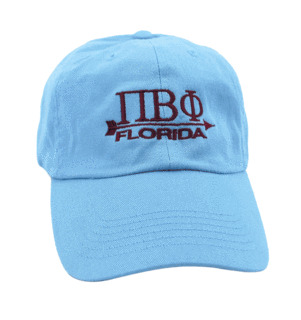 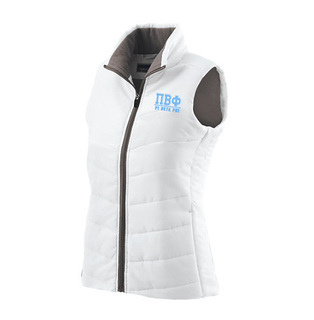 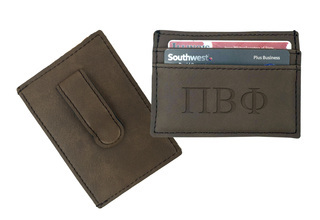 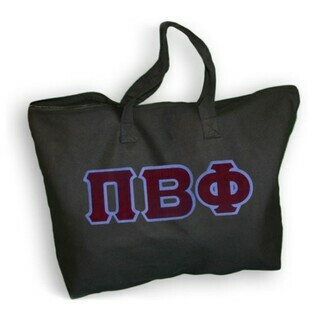 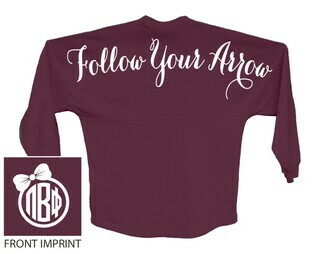 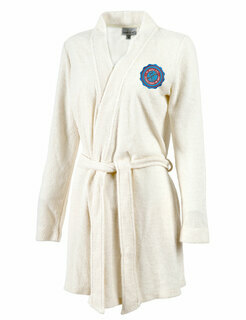 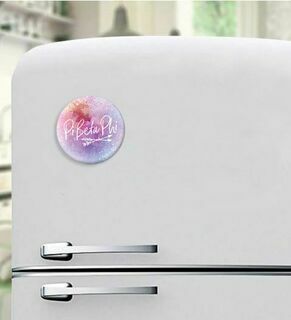 However, Pi Beta Phi clothing also moves with you into your post-graduation life as well. 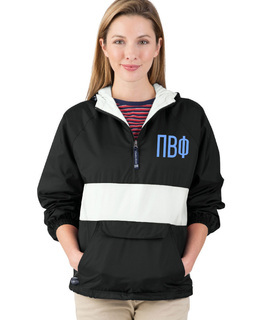 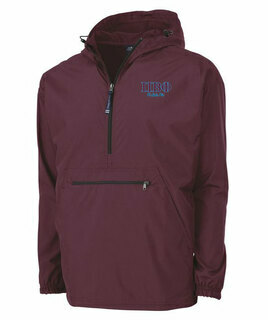 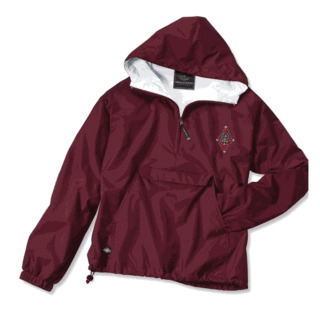 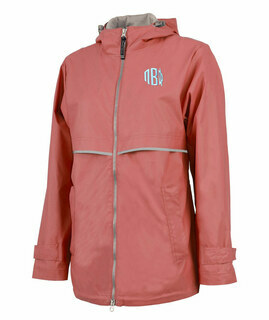 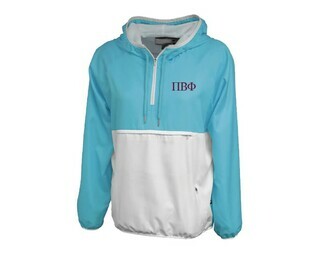 There is an assortment of outerwear such as Pi Beta Phi rain jackets and coats that will undoubtedly be a part of your wardrobe for many wears. 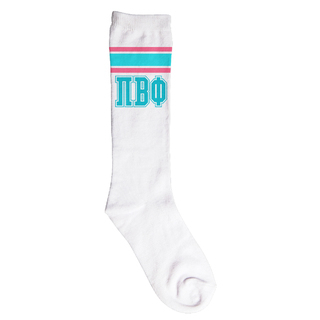 A pair of Pi Beta Phi rain boots are an absolute must have. 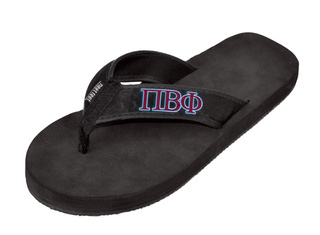 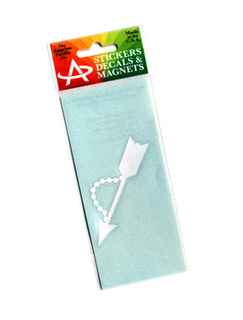 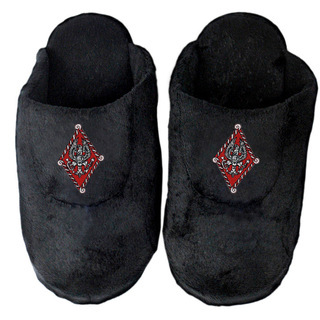 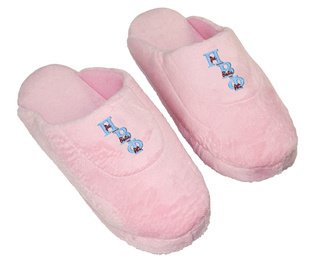 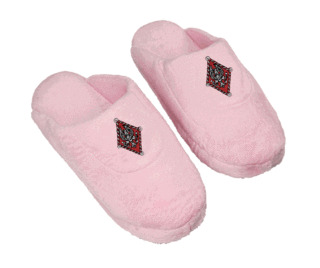 They will be comfortable companions on walks long after your time on campus ends. 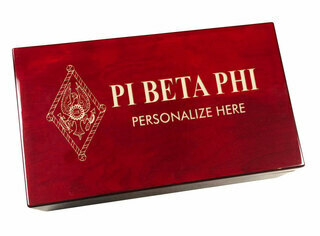 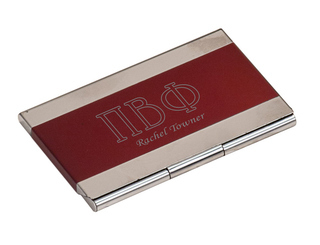 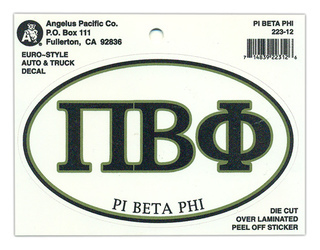 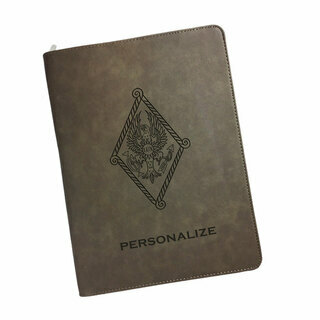 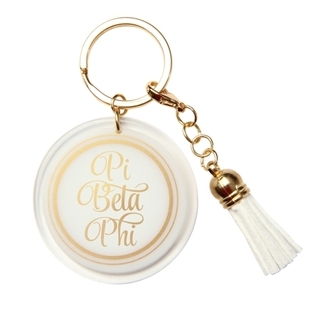 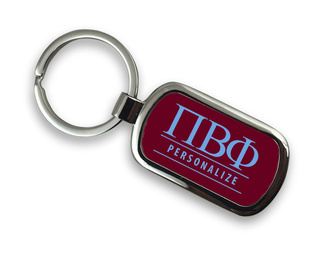 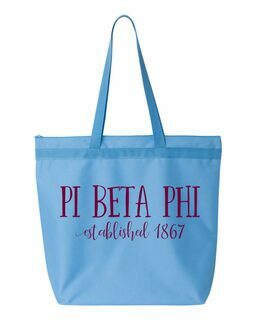 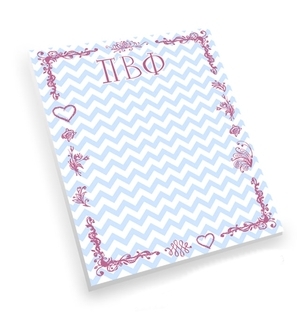 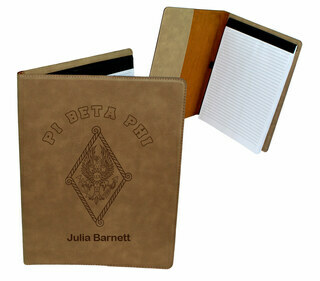 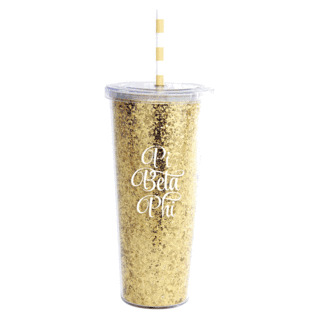 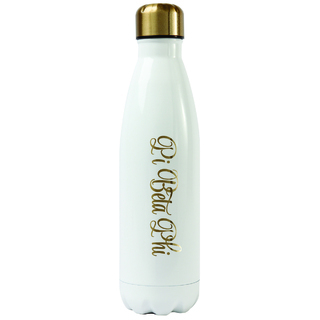 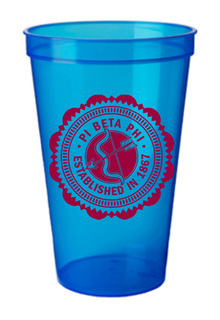 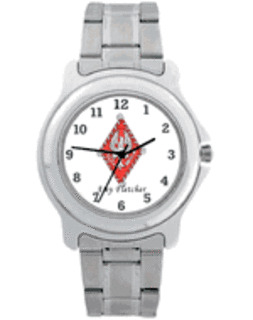 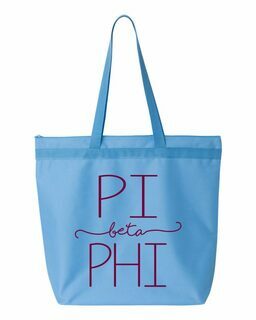 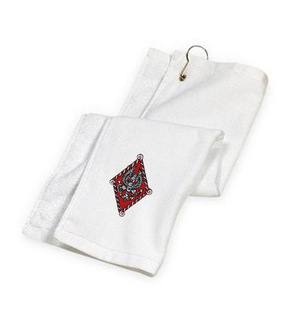 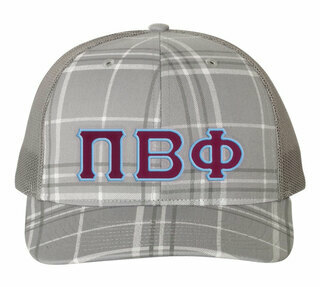 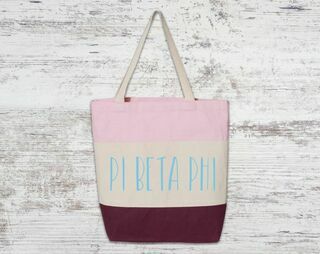 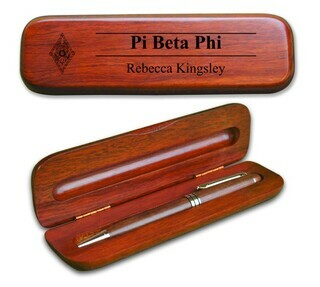 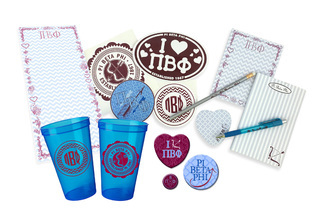 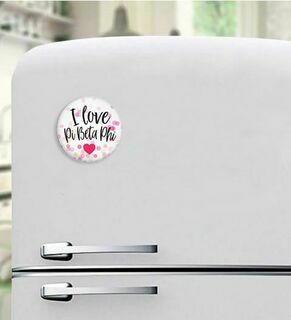 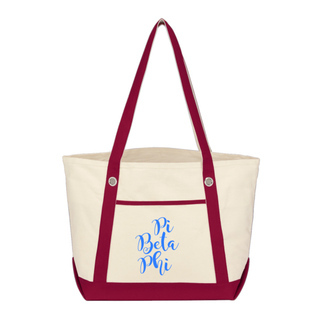 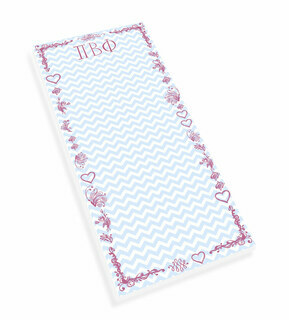 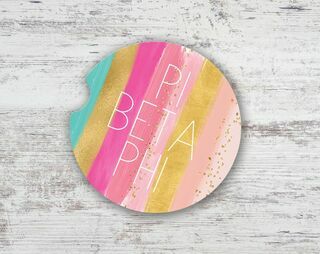 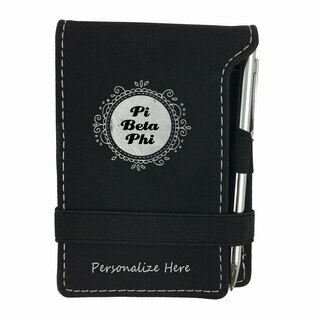 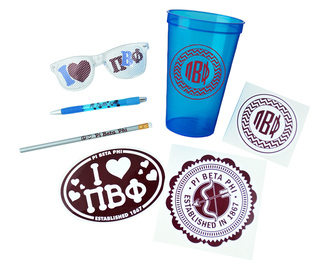 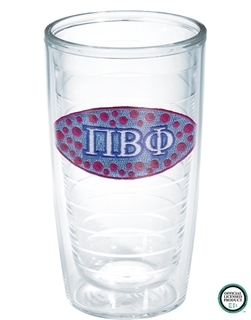 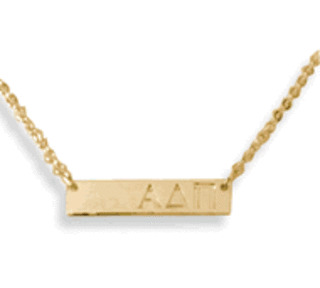 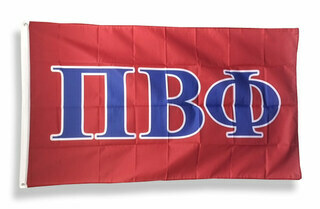 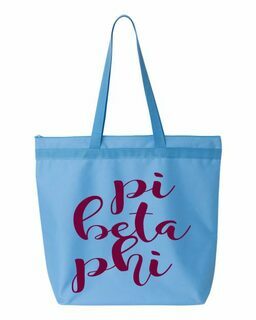 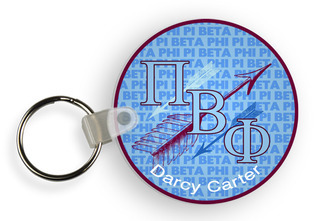 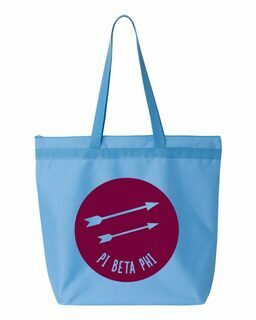 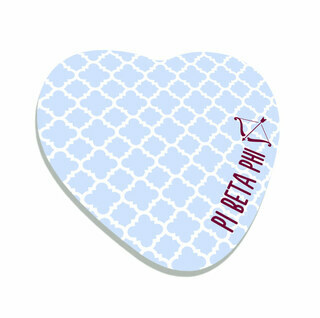 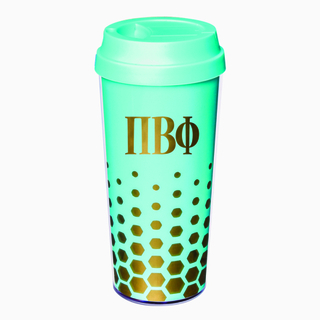 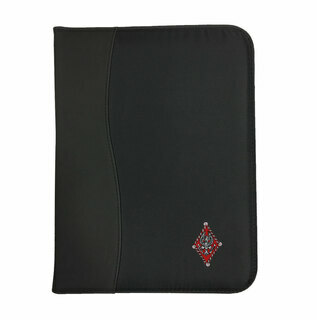 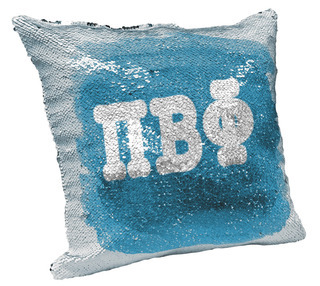 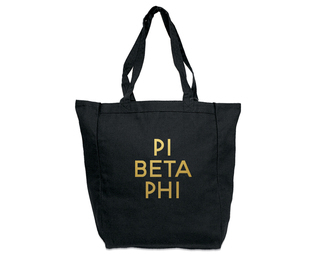 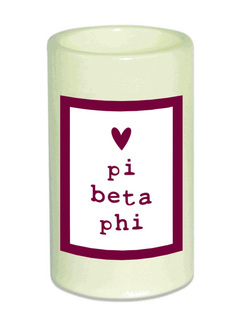 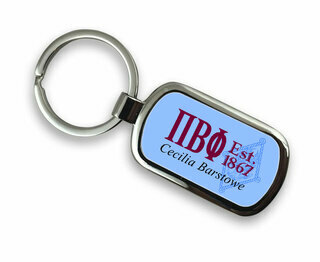 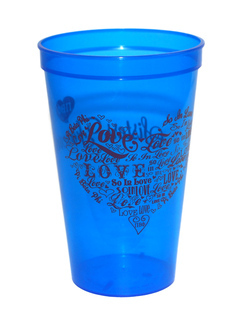 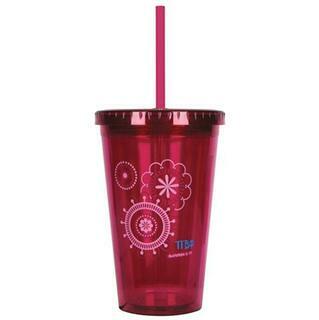 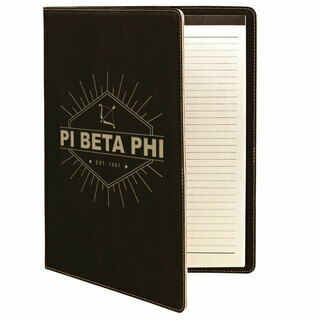 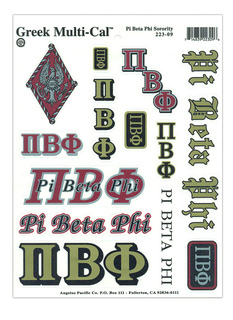 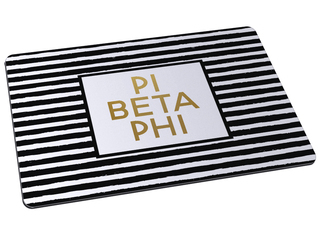 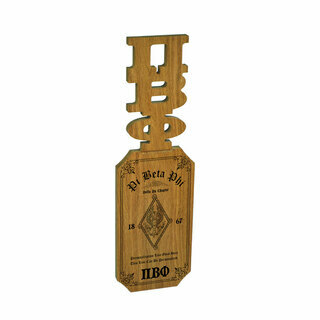 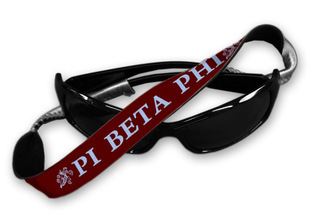 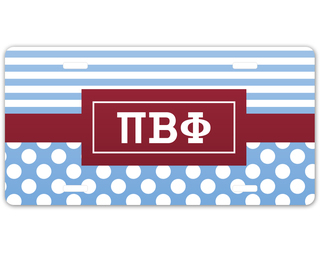 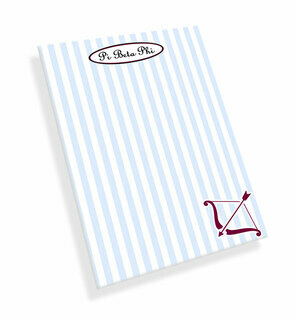 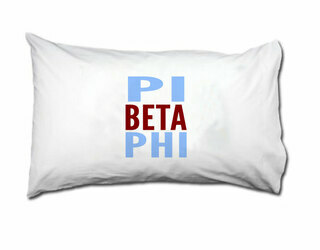 Need Pi Beta Phi gifts for a recruiting event or an upcoming alumni affair? 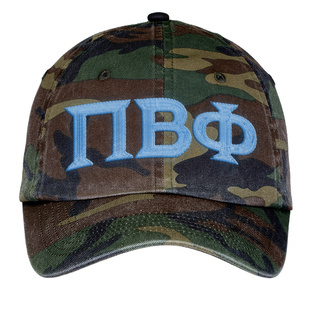 Greek Gear has you covered. 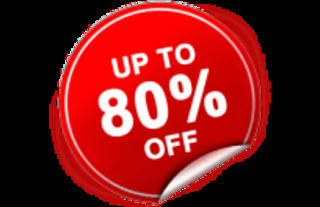 There is an array of choices at affordable prices that make it easy to plan the next event. 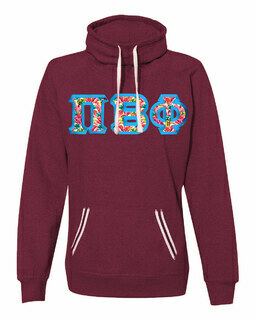 Holiday gifts aren't a problem either thanks to Greek Gear. 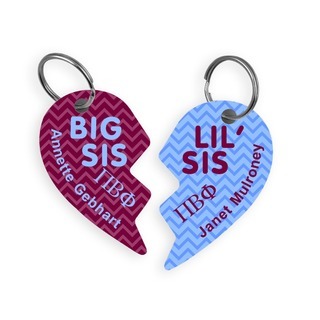 Remembering sisters at the holidays and for milestones in their life is as simple as a click. 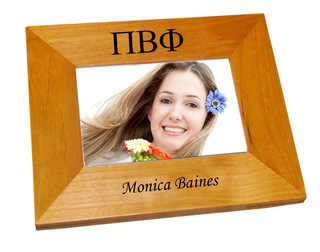 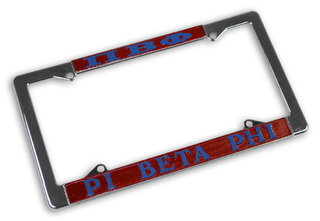 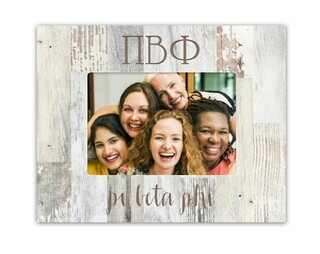 Pi Beta Phi frames are a wonderful keepsake. 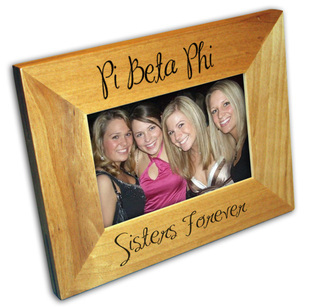 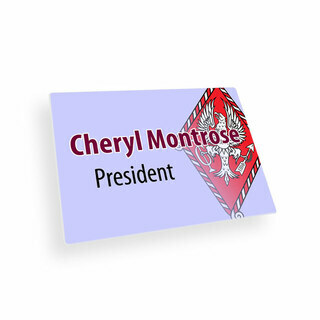 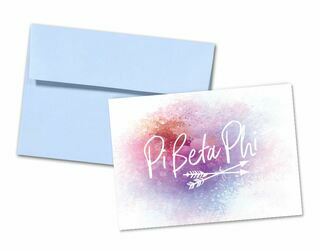 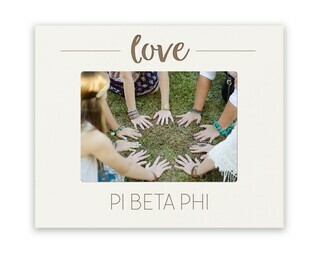 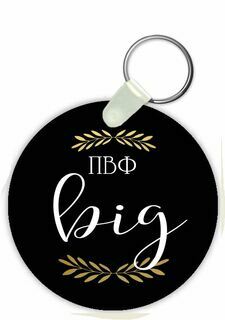 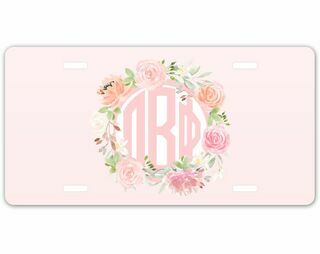 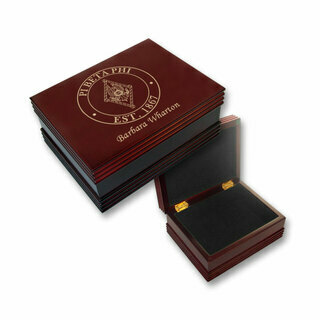 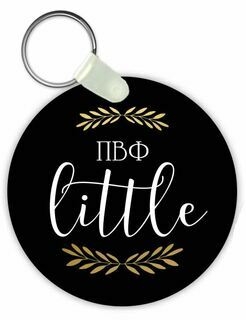 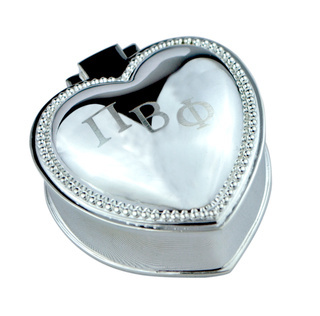 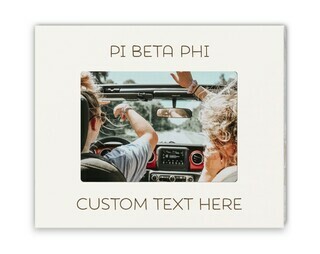 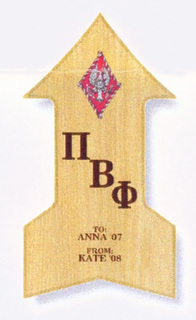 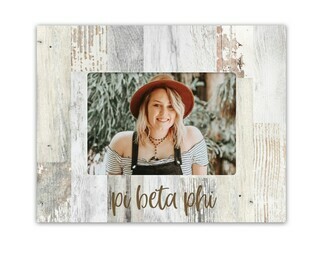 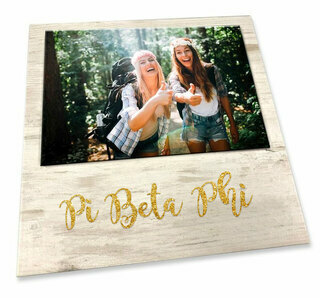 Enclose a photograph of a special moment at Pi Beta Phi and you have a truly thoughtful memento. 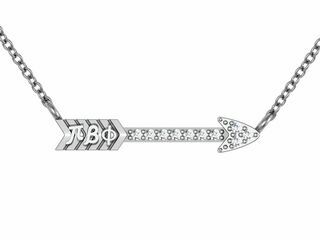 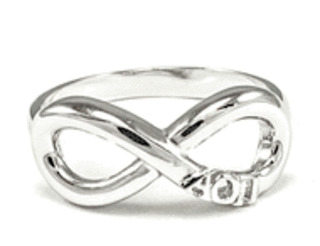 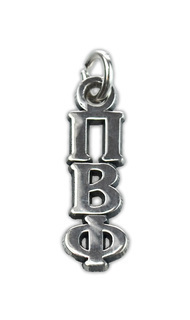 Pi Beta Phi jewelry is another wonderful way to give the gift of friendship. 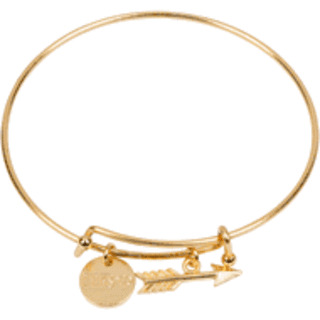 You'll find an assortment of necklaces, bracelets and rings that make distinctive presents for you and a sister. 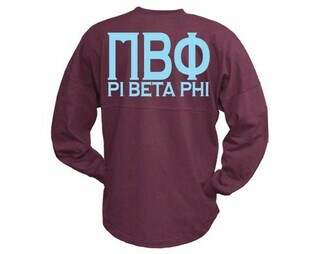 Greek wear just never goes out of style. 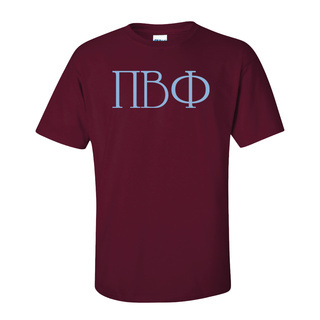 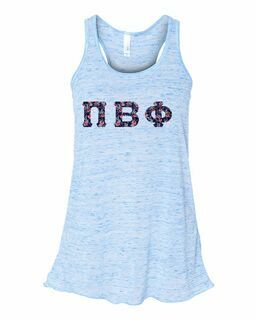 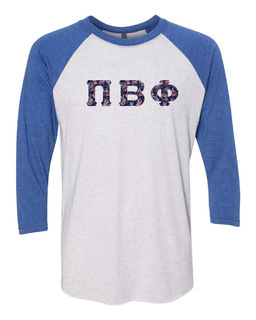 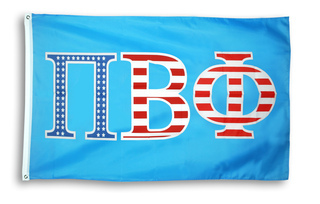 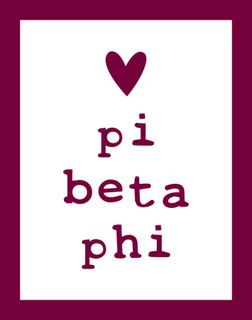 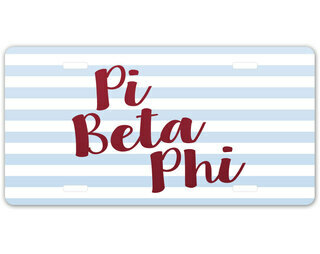 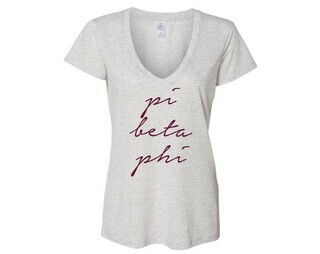 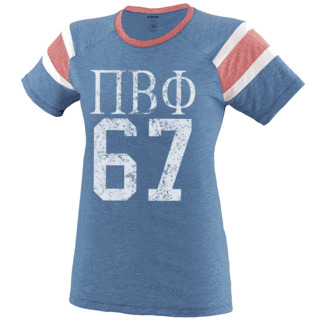 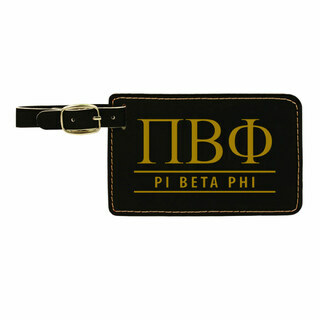 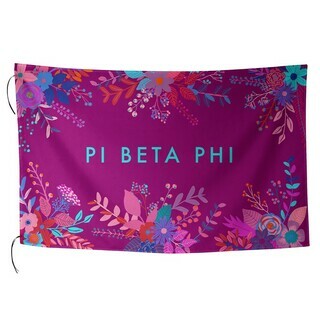 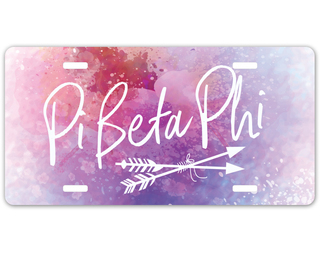 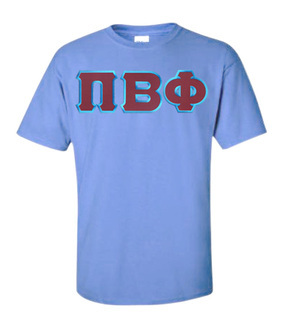 Pi Beta Phi clothing from Greek Gear will take you from college life and beyond. 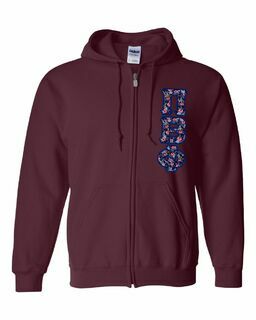 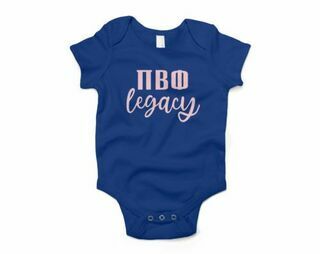 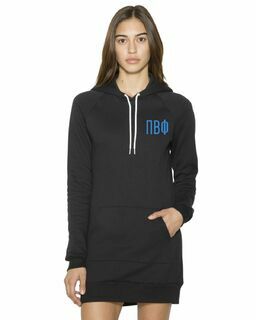 Won't it be a wonderful feeling to pass your Pi Beta Phi hoodie or fleece down to your daughter when she is initiated as a legacy? 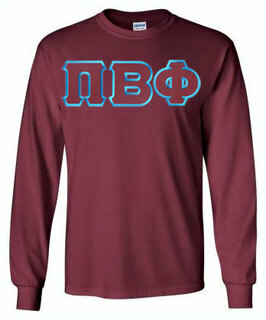 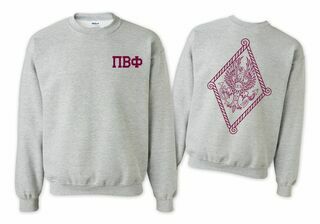 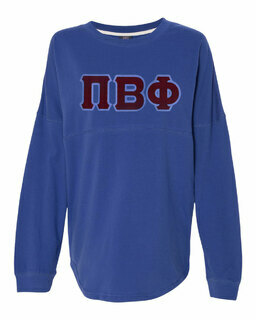 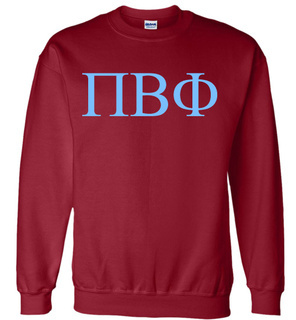 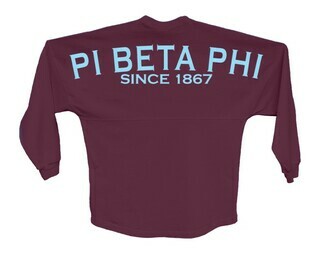 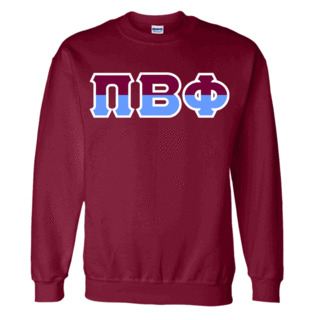 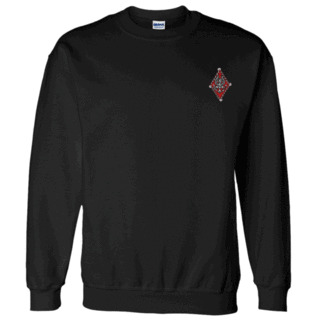 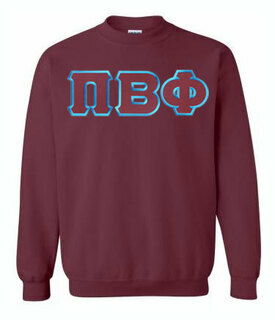 Pi Beta Phi World Famous Crest - Shield Crewneck Sweatshirt- $25! 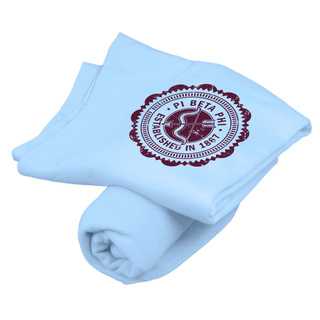 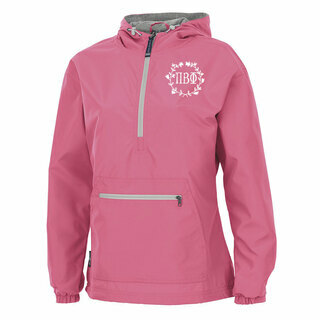 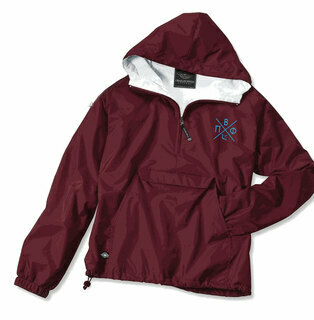 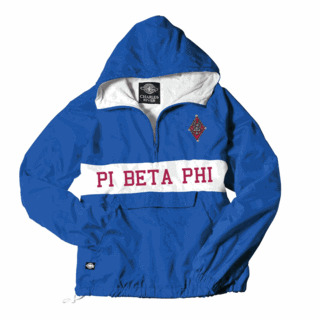 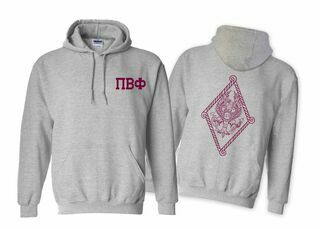 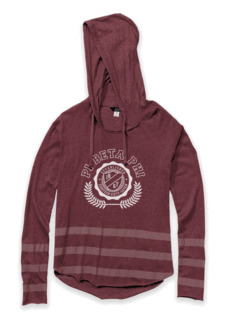 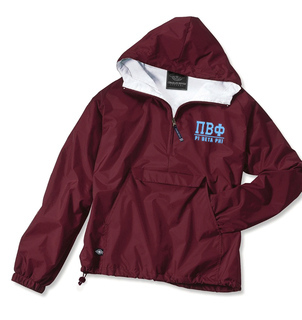 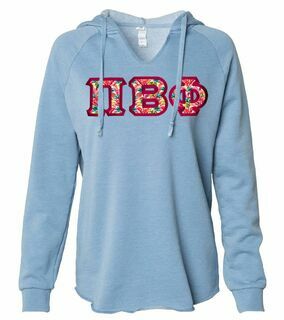 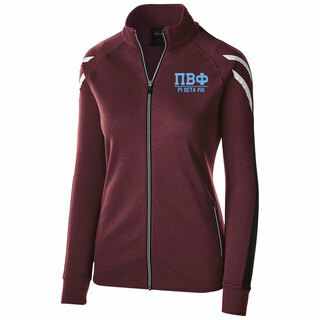 Pi Beta Phi World Famous Crest - Shield Hooded Sweatshirt- $35! 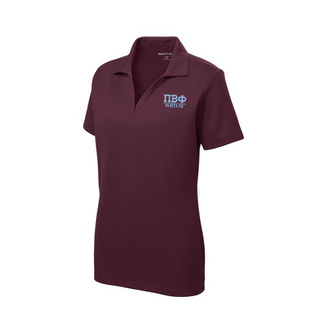 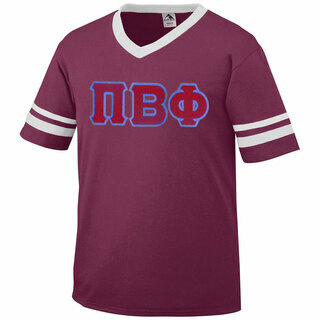 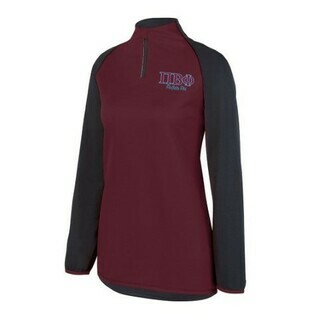 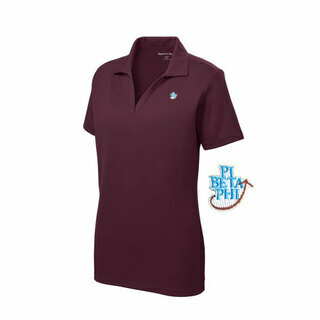 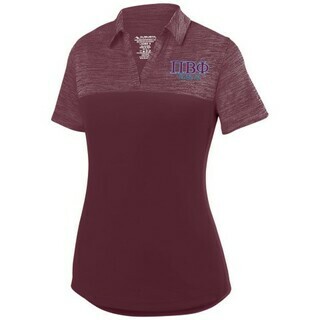 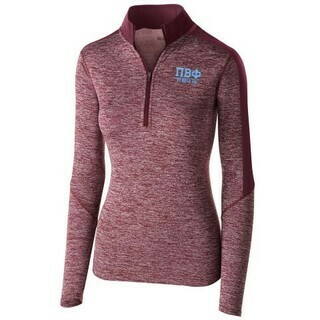 DISCOUNT-Pi Beta Phi Mascot Polo!